Příslušenství - přeprava a ochrana | Testo, s.r.o. 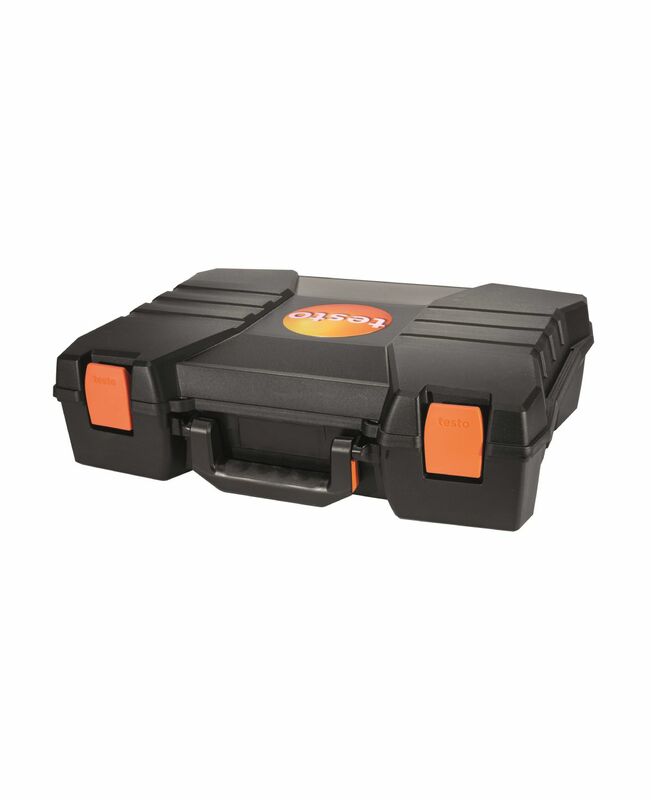 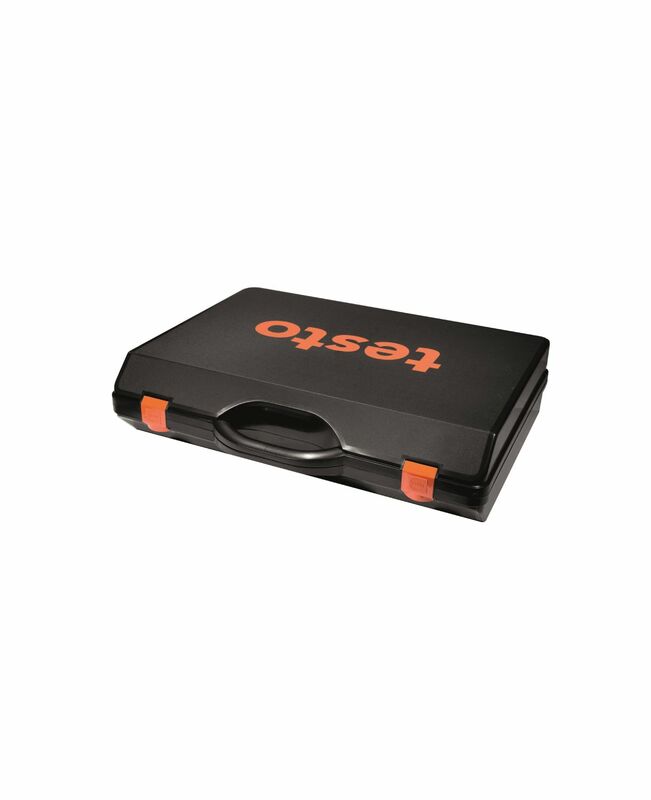 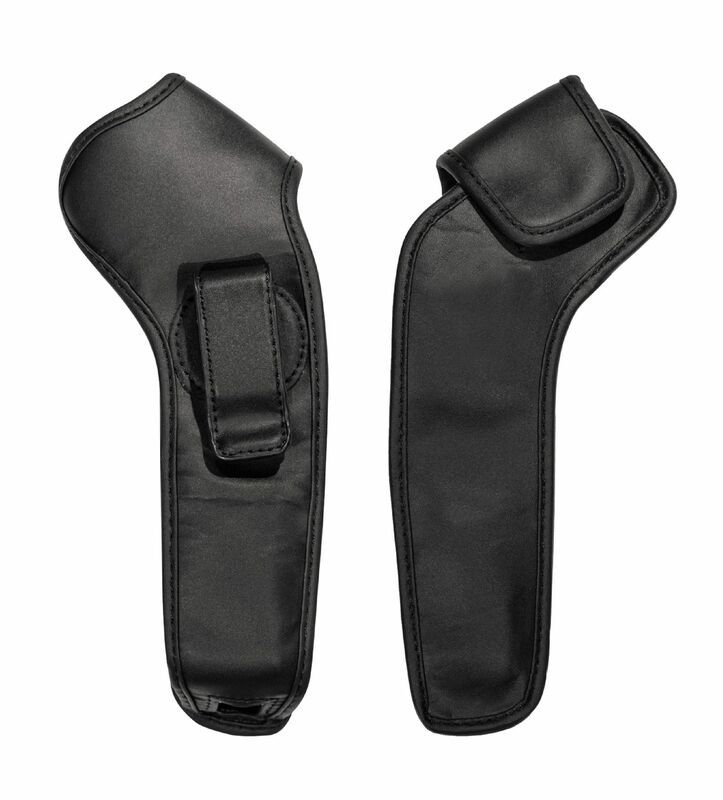 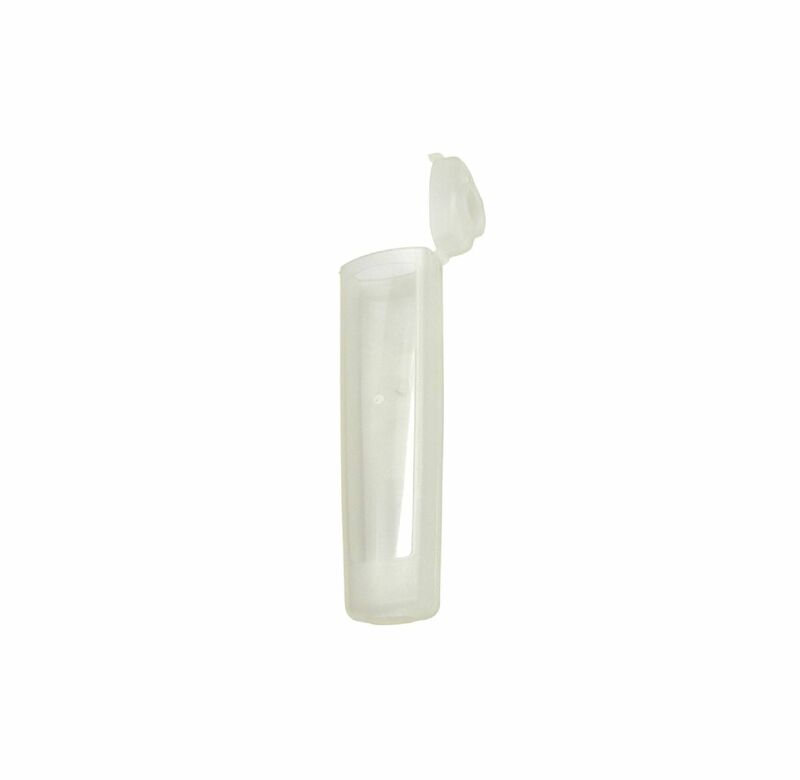 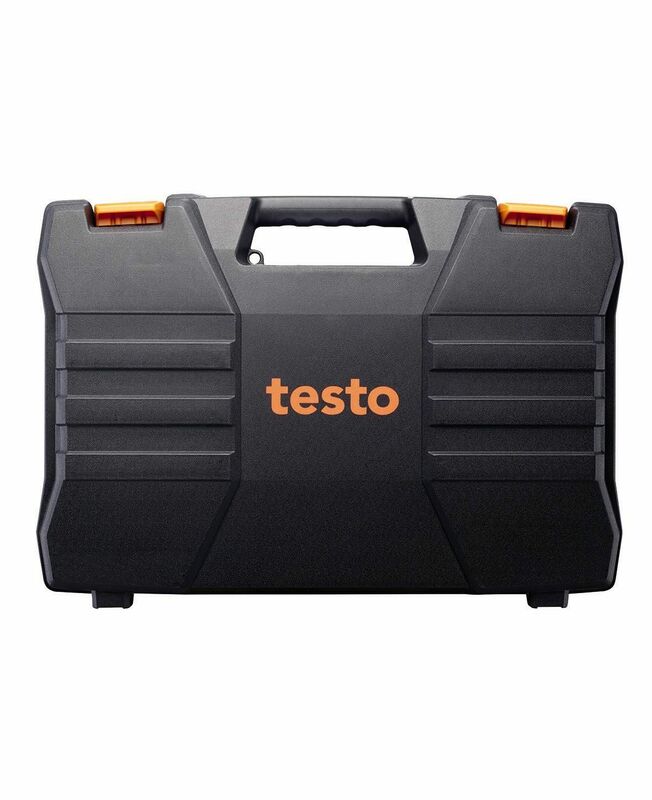 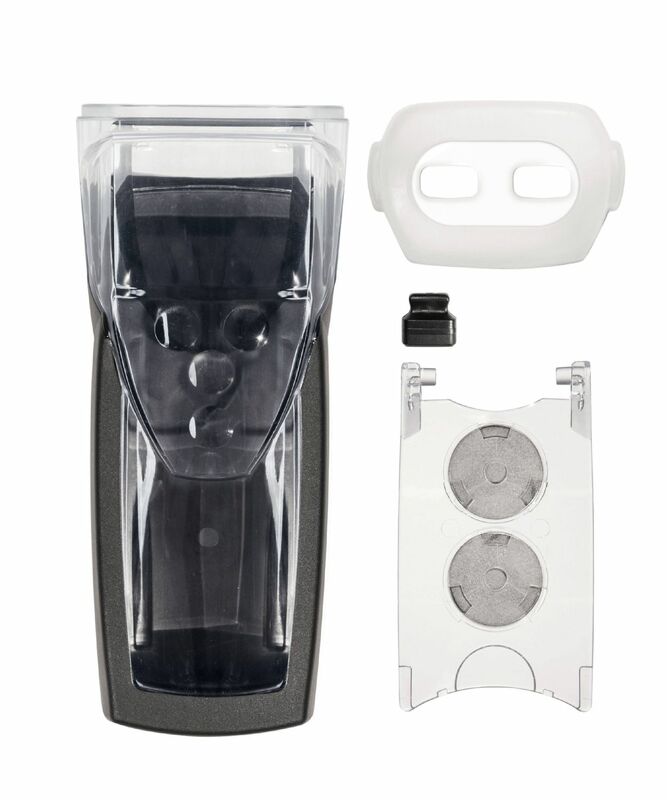 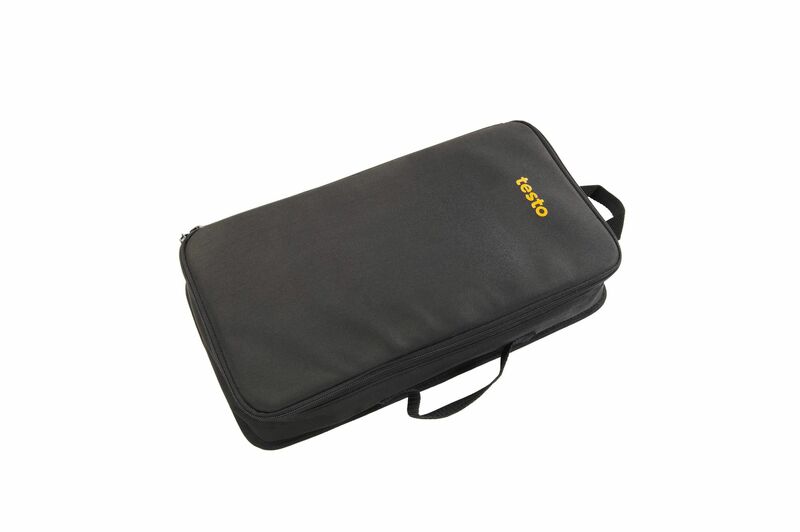 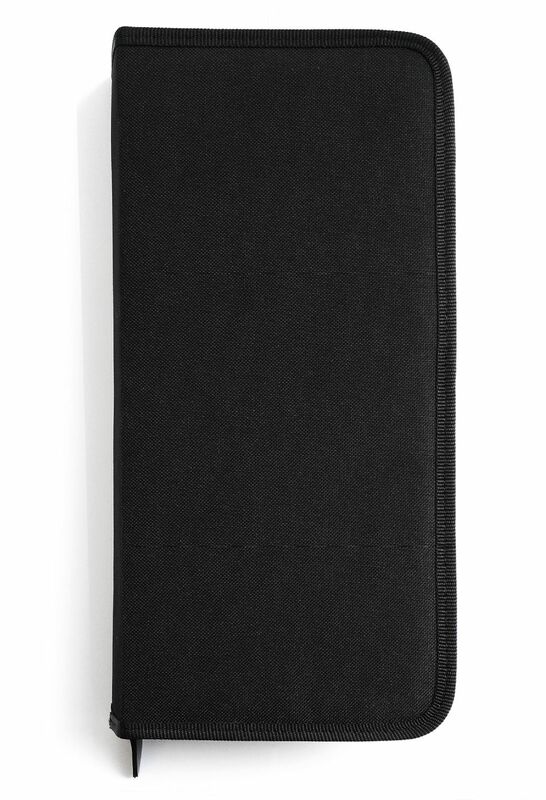 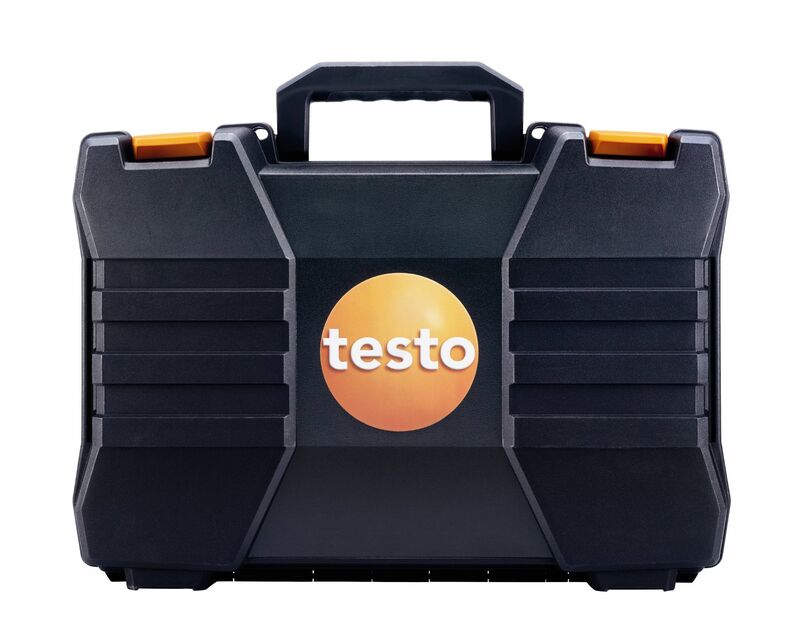 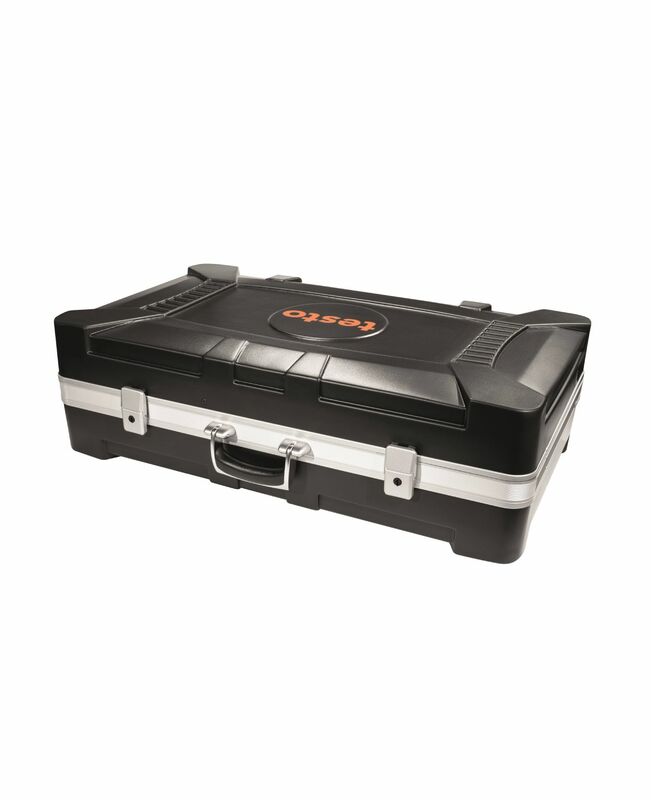 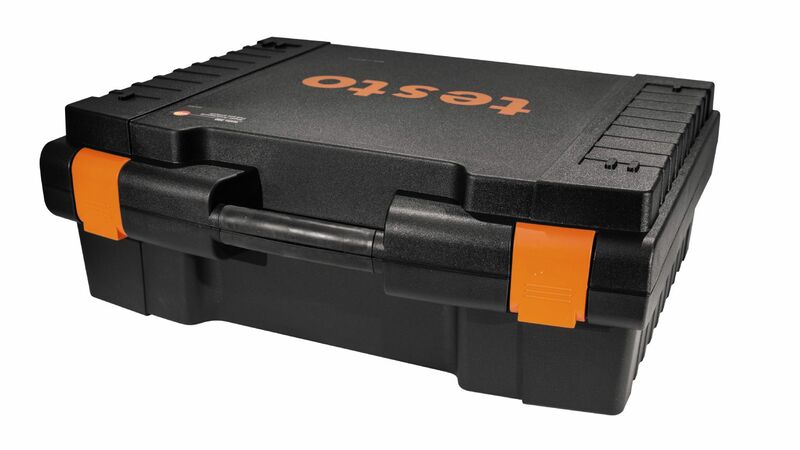 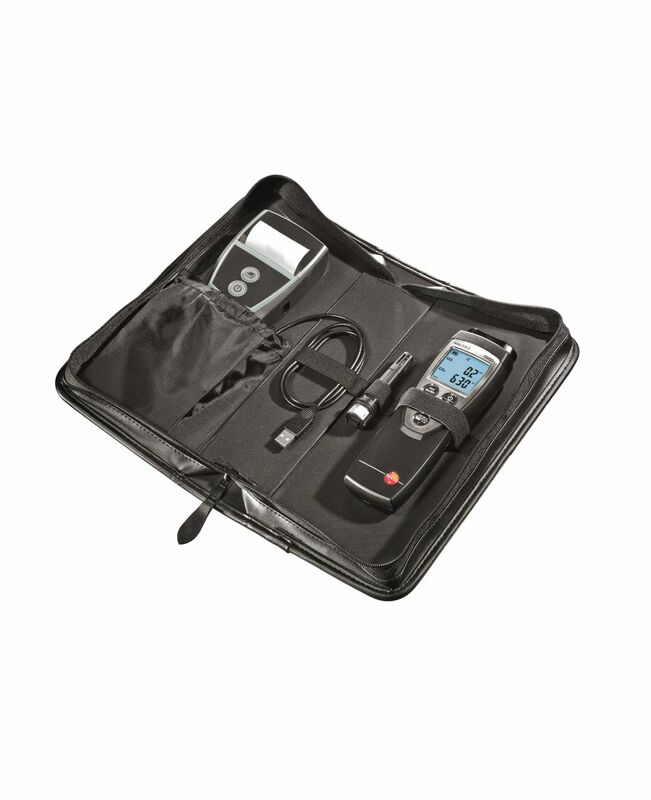 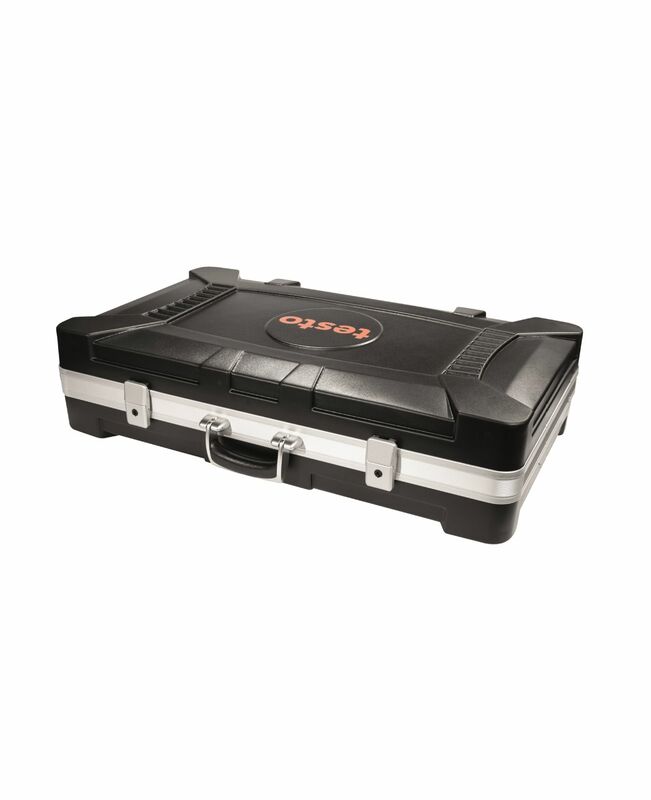 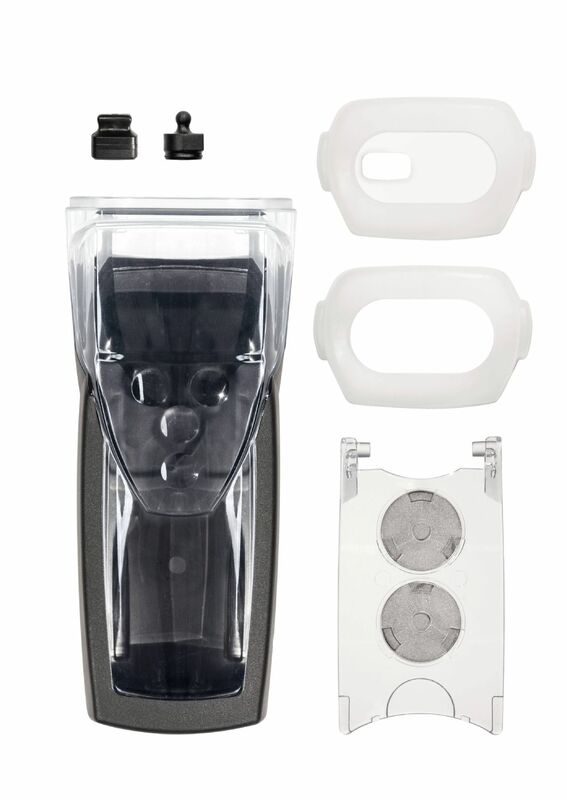 Safely stow away your equipment for IAQ and comfort level measurements in the sturdy transport case: The case has special compartments, offering storage space for the appropriate measuring instrument (e.g. 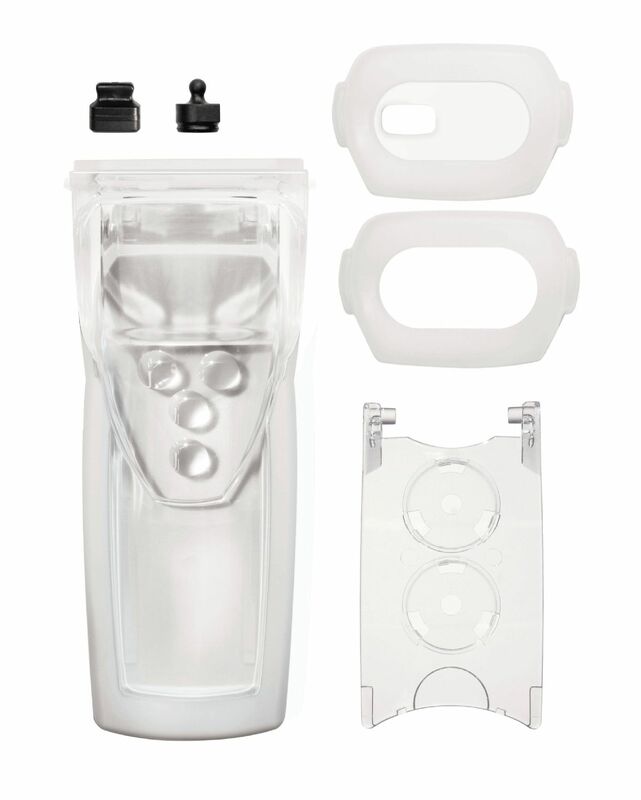 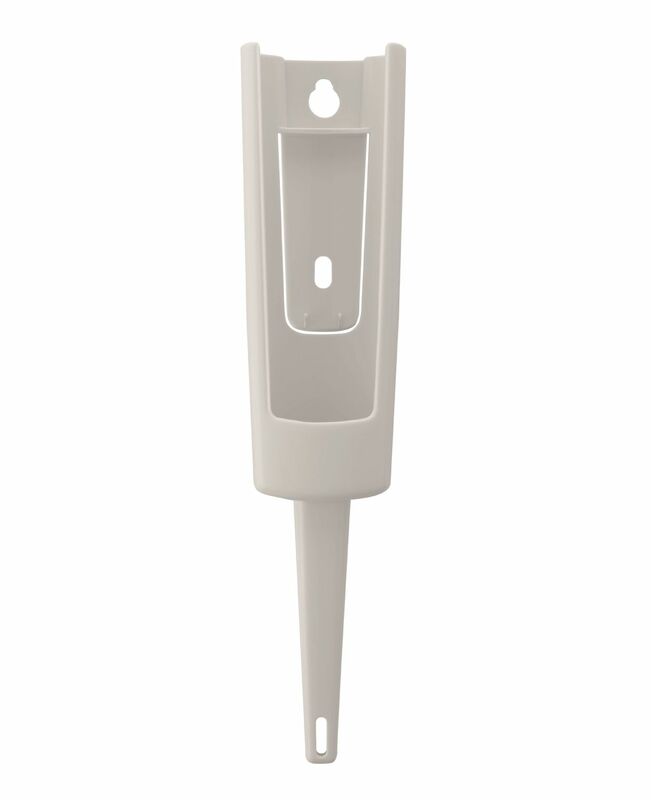 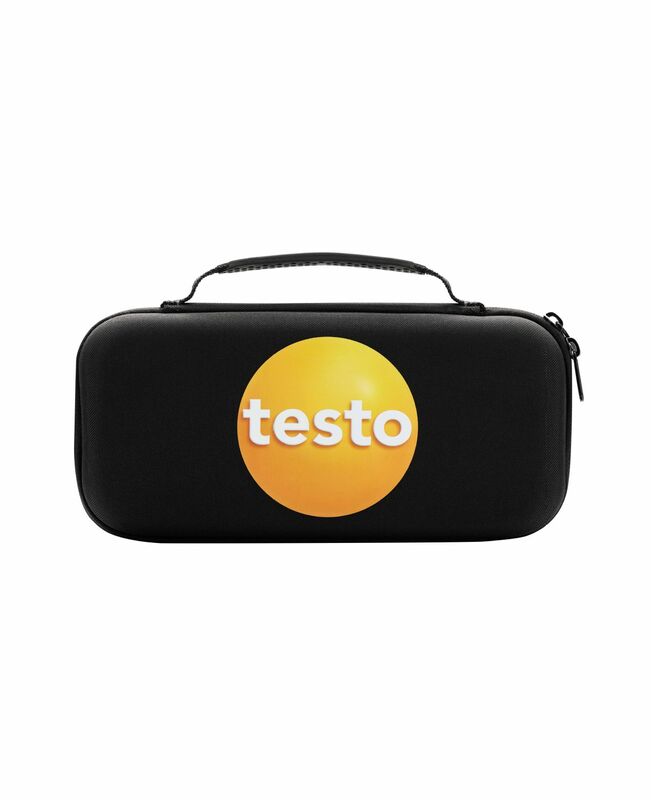 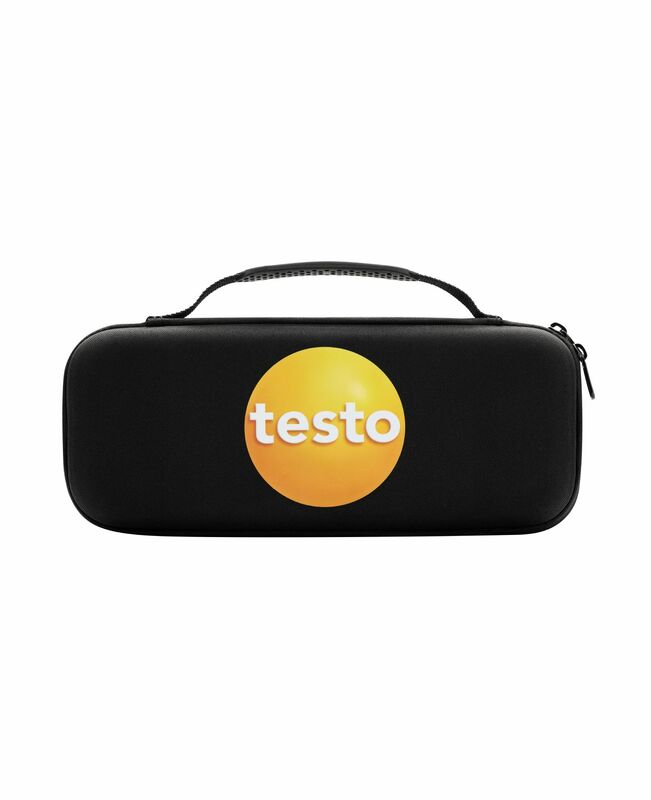 testo 400), accessories and probes.